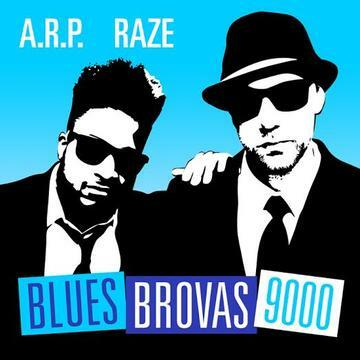 Blues Brovas 9000 make their HNHH debut with a self-titled record. We remember the original Blues Brothers, as well as the Blues Brothers 2000, but the newest duo to take on the title decided to skip quite a few generations. Blues Brothers 9000 are two rappers from Washington Heights in New York City. As their name suggests, there is a bluesy element to their output, as their new self-titled track is built off of a slow groove that bridges the gap between B.B. King and Mobb Deep. Describing themselves as the "definition of cool", the duo are ready to take their sound to new levels, and this record is a perfect introduction.